Trees are an important part of a landscape and can either make or break a lawn’s appearance. 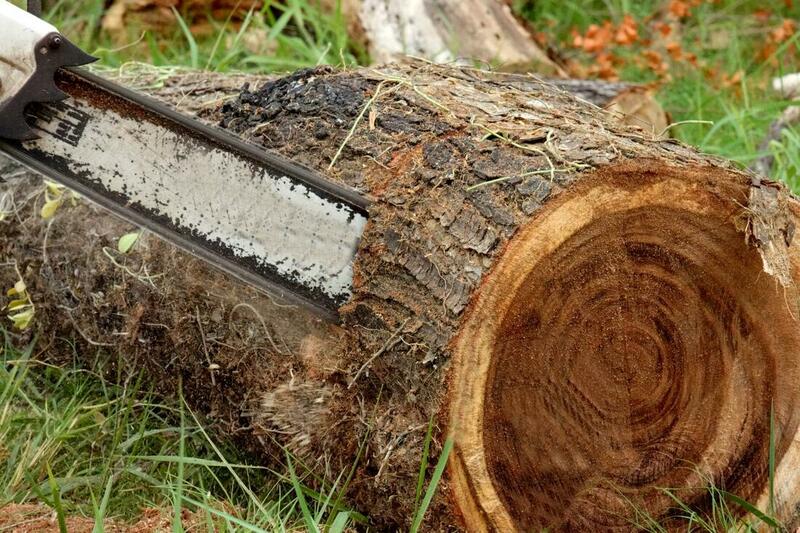 To have beautiful trees, you must have healthy trees that are groomed and maintained over time. Without regular care, the branches and leaves of trees can appear messy and untidy, leaving you with an inconsistent lawn and unkept trees. In order to have fuller, brighter, and healthier trees with new and fresh growth, you’ll need resources and assistance from certified arborists who can guide you on the best methods of overall tree care. 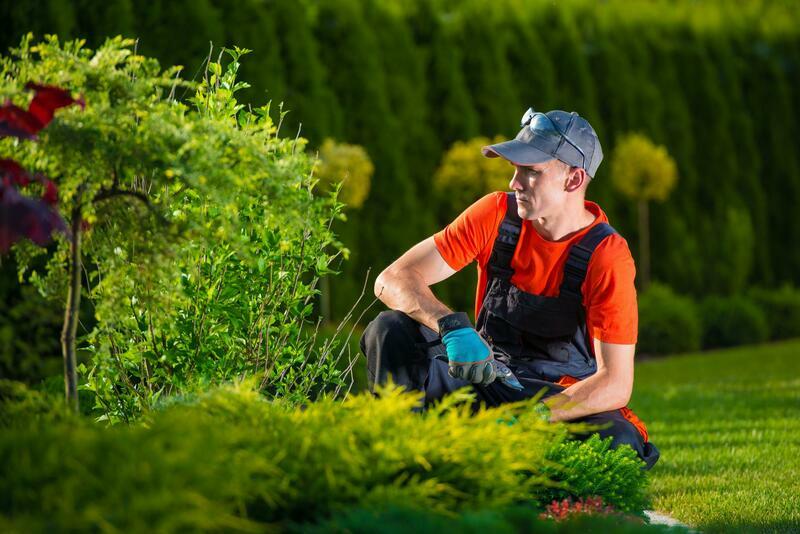 With their care and expertise, your lawn and trees have the potential to look breathtaking. 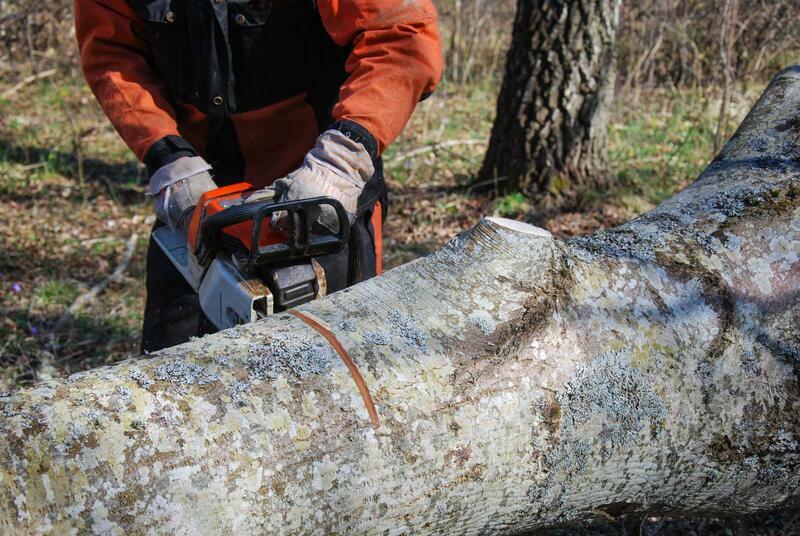 Greensboro Tree Service is a full-service tree company based in Greensboro, North Carolina. We operate as the area’s most-trusted tree service company with a wide range of products and services delivered to our clients on site. We assist with the maintenance and health of trees around the Greensboro community and are constantly working towards bettering the longevity of trees in the city. We’re extremely knowledgeable about the work we do and take our clients’ needs into account when performing our services. Each of our products is completed with a quality check to ensure the highest standard of professionalism and service. Our range of services encompasses a variety of solutions to common tree care problems that our clients in the community encounter. 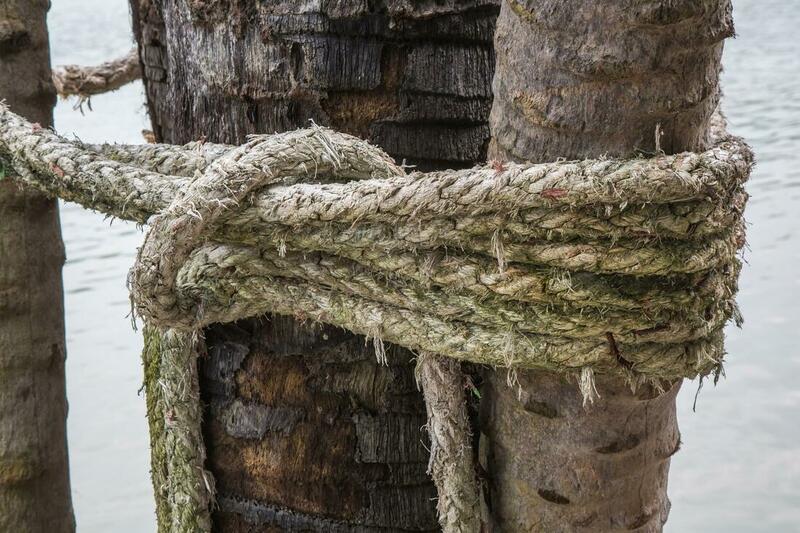 We’ve developed tailor-made fixes to tree care issues that ensure satisfactory results. Our clients trust the work we perform and are given all of the information and resources needed before, during, and after working with us to sustain a beautiful lawn and stunning trees. Tree removal and tree surgery may be needed in cases where land must be cleared for new building sites, existing trees are harmful to surrounding or nearby infrastructure in case of a storm, or the tree is infected with disease and pests. 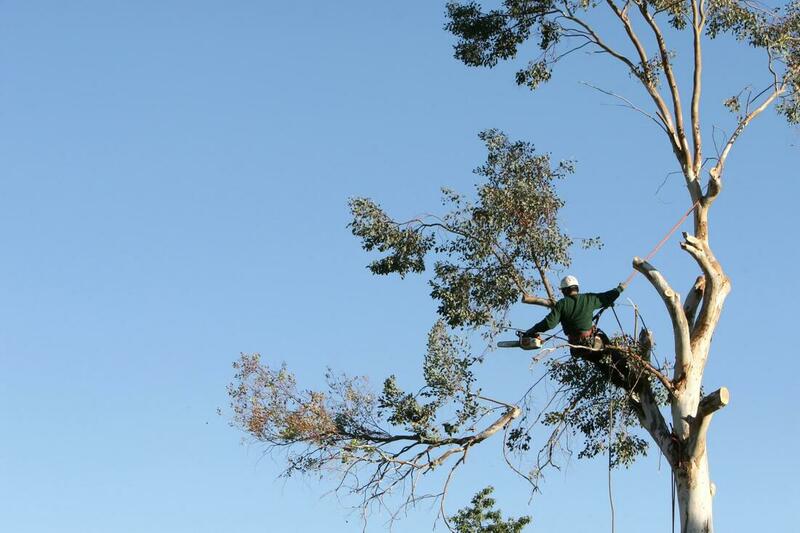 Whatever the problem, our certified arborists are able to remove whole or parts of the tree that are requested for removal or affected by a disease. Tree trimming and pruning reduces the appearance of excessive branches and encourages new growth in between seasons. When tree branches are left to grow beyond their means, they can continue to do so and result in more ground debris come Fall or make it more difficult for other parts of the tree to sustain new growth. Tree trimming and pruning keep the crown of the tree at an appropriate length by clipping the branches at their tips or dead ends. “Every year our lawn looks like a mess by the time Fall comes around. I was looking for a tree service company near me when I got Greensboro Tree Care to assist with tree trimming and pruning to reduce the number of leaves and debris from the seasonal change. 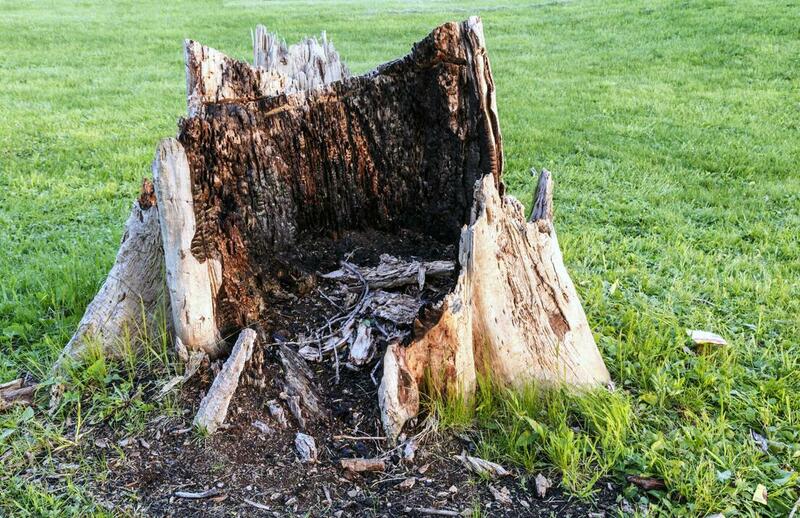 They were very efficient and affordable and I definitely noticed a difference!” – Dennis S.
Stump removal and grinding are done in relation to the size of the stump itself. 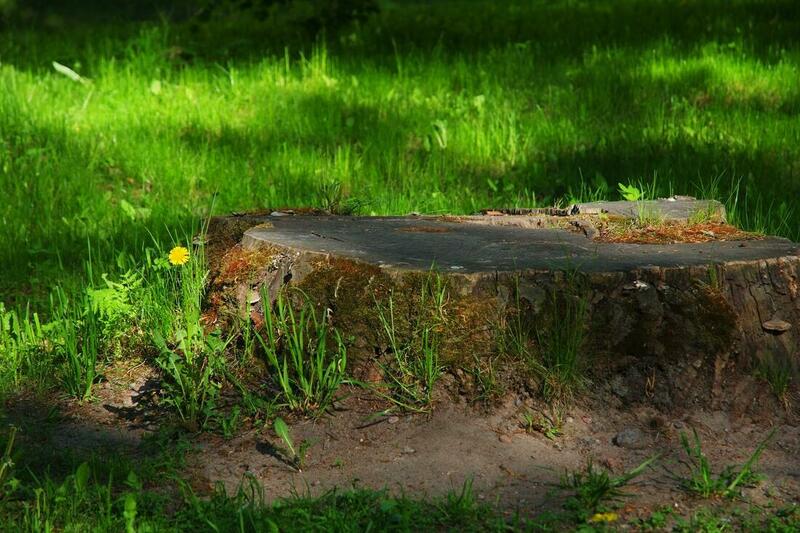 When clients want to have a stump removed, it will need to be ground down and dug or winched out of place. The stump grinding machine, used to shave down the top layer of the stump, helps reduce the amount of visible stump and makes it easier to either maintain an existing stump in the yard or to winch one that is to be removed. In the wake of a severe storm or hurricane, the last thing you want to do is attempt the lawn cleanup on your own. With the help of 24/7 emergency and storm cleanup services, we’re able to arrive on site to perform cleanup tasks for you. With our emergency cleanup services, you can count on our help at all hours of the day or night, any time of the year. We’re available to our clients when they need it the most and deliver our services right on site for your added convenience. 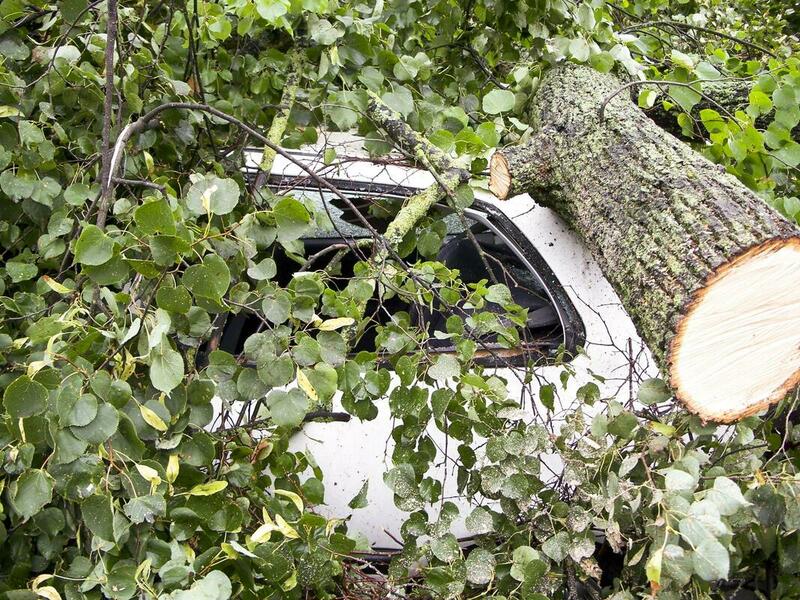 Don’t wait until the damage has been done, let us help with the emergency and storm cleanup! “I got in contact with the guys at Greensboro Tree Service after a hurricane had struck and our roof was left damaged because of the storm debris. They were able to remove much of the storm mess and cleanup the rest of our lawn. Not only did they make a stressful time less frustrating, but they were really friendly and understanding as well. 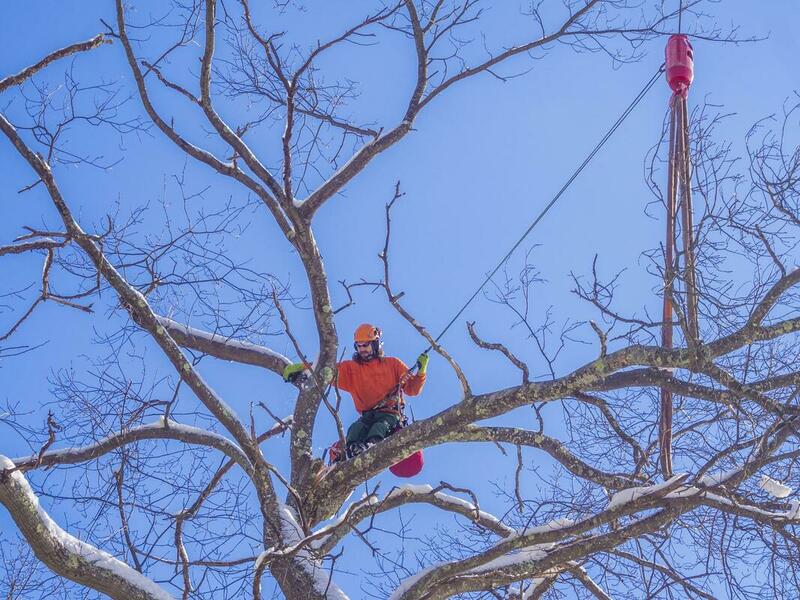 Thank you, Greensboro Tree Service!” – Vanessa R.
Cabling and bracing are techniques used to rebalance a tree that suffers from tilting, drooping, or leaning. To avoid having a tree tip because of excessive weight on one branch over another, cabling and bracing uses tools to balance its weight from surrounding trees, as well as the ground, to support the affected tree with adequate balance. Bushes and shrubs can be found or planted around your home, typically to fill in spaces or add color and texture to your landscape. While they’re not as big or tall as trees, they should still be trimmed and groomed occasionally so they don’t overgrow. 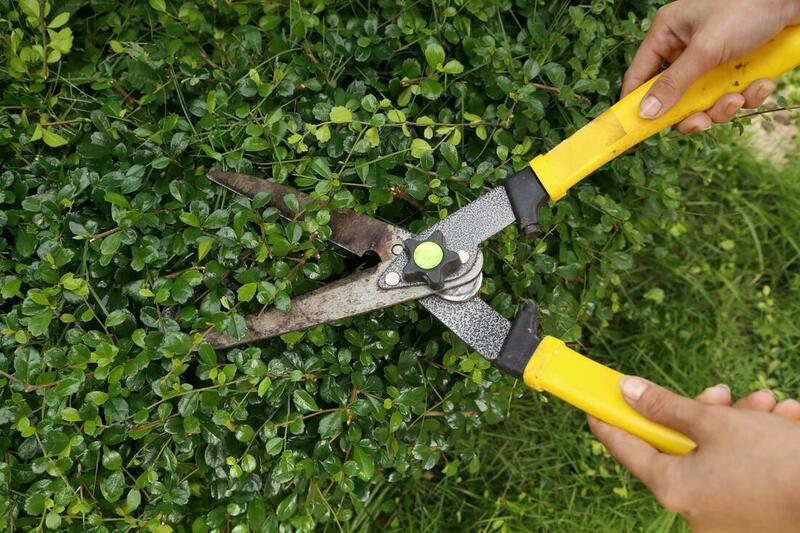 Our bush and shrub care services ensure that they’re clipped and kept at an acceptable shape and size. “As we were planning to build a new pool in the backyard, we needed some trees and shrubs removed to make way for new construction. The team at Greensboro Tree Service were hired to do just that. They did a great job and smoothly removed the three trees and two shrubs that stood in the way of our new pool. We couldn’t be happier with their work!” – Barbara G.
​To get in contact with us about scheduling an appointment for one of our tree care services, you can reach us on the service number provided on our website. Our customer service representatives are available to take your calls and answer your questions regarding our services, bookings, or consultations. If you have an emergency, be sure to tell the representative on the phone so that we can get you the immediate assistance you need. For all other inquiries or to receive a free estimate, you can write to us through the contact form, also posted on our website.